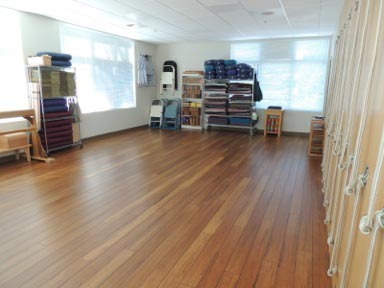 Tree House Iyengar Yoga is a fully equipped studio. 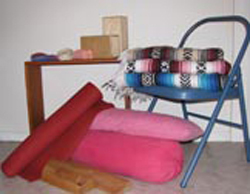 We provide blocks, blankets, belts, bolsters, and chairs for student use. We also have a trestler and a wall rope system. Although we do provide yoga mats, you are strongly encouraged to bring your personal mat if you have one.